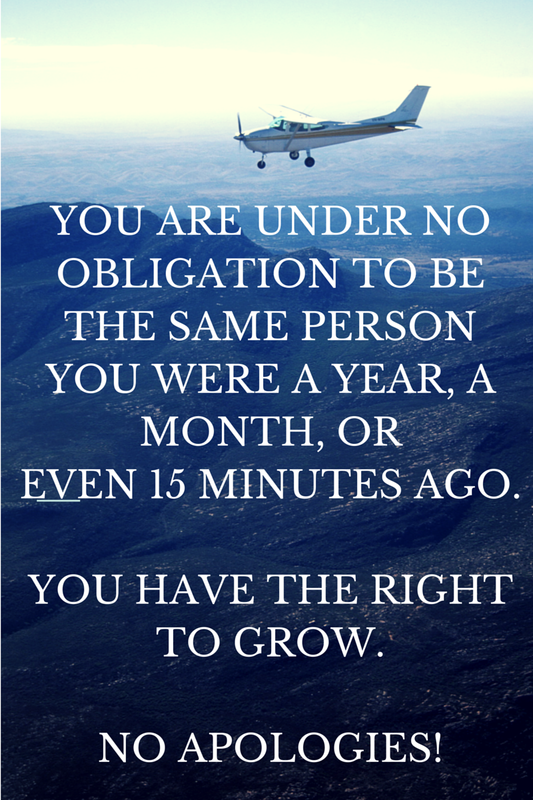 Myss Lafunky's Blog: You Have The Right To Grow! I can't believe it's nearly Christmas. I bless God for keeping us alive. Now give God praise for the gift of life. Myss Lafunky's Blog will be 3 years this December and there will be some giveaways to celebrate our anniversary in December. I'm super excited! Reflecting upon the way I was a few years ago, I have gone through a lot of pruning which has led to growth and increased wisdom, just as Jesus increased in wisdom and in stature and in favour with God and man (Luke 2:52). The pruning occurred through the daily things that I had experienced. I'm a firm believer that having the right knowledge and exhibiting the right action with the right knowledge and at the right time would show whether one has grown. For example, in the past, I expressed my views without considering how my views would affect the receiver. My previous understanding was to just speak the truth, after all, that was what God expects from his children. I have learned and continue to learn that it's important to avoid offending others when expressing our views. Some of the many things I have learned include: my understanding of being a balanced Christian, understanding of the power of Holy Communion, understanding of interpersonal skills, understanding of honouring God in the place of giving, understanding of serving God acceptably, Christian ministry, among others. Have you had your own share of growth and learning as well? Think deeply as to the areas that you need to grow, be honest with yourself and ask God to help you. Life_session - Follow her on Instagram. The above statement can be linked to our Christian journey and growth. God expects us to grow and be better in the way we live our lives in relation to our character, our understanding of life, understanding of sins, in wisdom, in talents, skills, understanding of the Bible etc. Regarding the way you view people, God does not want you to judge them based on their negative pasts. Since you are a joint heir with Christ and also an ambassador of Christ, you are not to make reference to people's negative pasts. Learn to make positive assumptions that they have also grown and are better, the same way you are growing and becoming better. When I was a child, I spoke like a child, I thought like a child, I reasoned like a child. When I became a man, I gave up childish ways. (1 Corinthians 13:11). But as for you, continue in what you have learned and have firmly believed, knowing from whom you learned it and how from childhood you have been acquainted with the sacred writings, which are able to make you wise for salvation through faith in Christ Jesus. (2 Timothy 3:14-15). Rather, speaking the truth in love, we are to grow up in every way into him who is the head, into Christ, from whom the whole body, joined and held together by every joint with which it is equipped, when each part is working properly, makes the body grow so that it builds itself up in love (Ephesians 4:15-16). 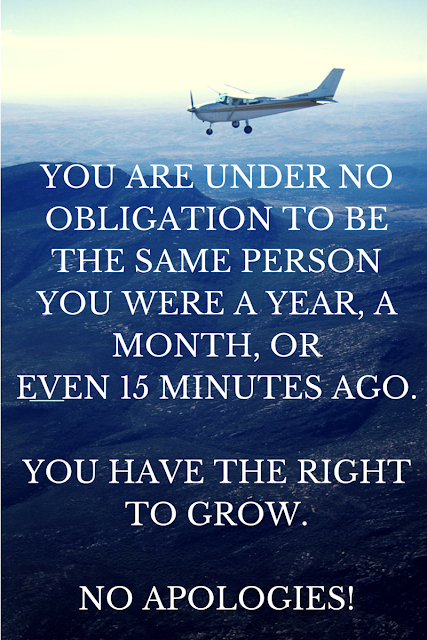 You have the right to grow, don't be stagnant. Keep growing!